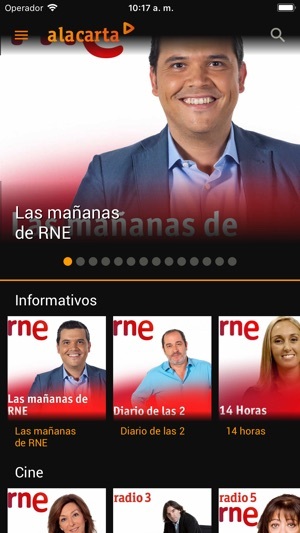 Con RTVE.es alacarta podrás acceder en directo a los canales de Televisión Española y de Radio Nacional de España desde tu iphone o iPad. Podrás seguir en directo los programas, series e informativos de La1, Teledeporte, La 2 y el Canal 24h. 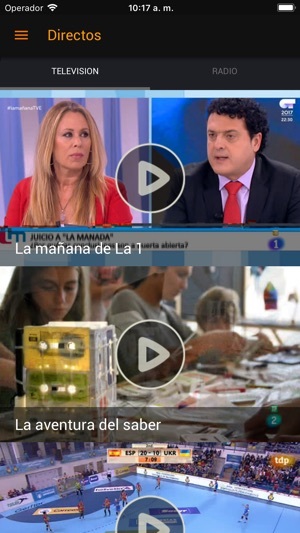 Esta aplicación incluye las secciones de TVE alacarta y RNE alacarta para que disfrutes de todas tus series, documentales, informativos y programas favoritos directamente en tu iPad y completamente gratis cuando tú quieras. 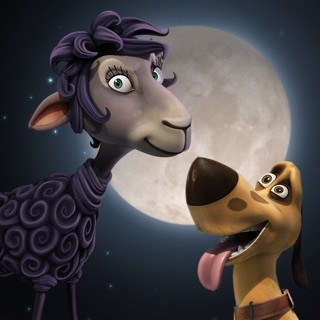 • Seguir viendo y agregar programas favoritos. • Buscador por título y descripción en cada una de las secciones. • Lo más visto y escuchado de cada una de las secciones. 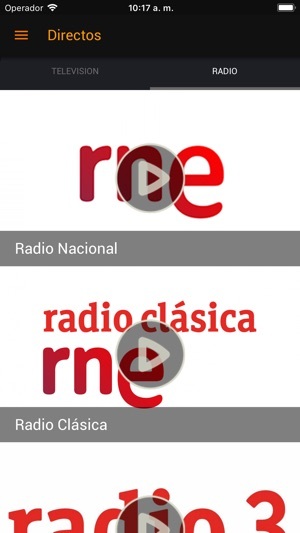 I first started watching RTVE from the U.S. ( can’t remember if it was from website or app ) and have now been using the app for 3 years in Spain. It works really well about 99% of the time. Every now and then something doesn’t load but it is a minor thing for me. I also use the spanish subtitles as it really helps with learning spanish. There are numerous series that are excellent. 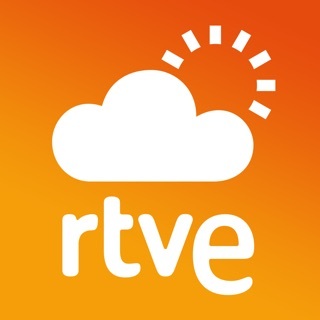 Loves RTVE! Why block Acacias 38! 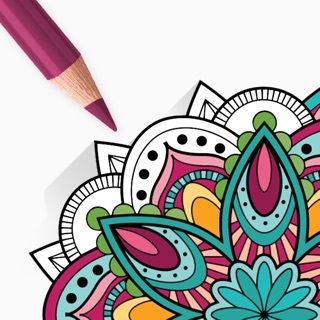 I absolutely love this app! It has all the shows I enjoy watching, the only series that I haven’t been able to watch is Acacias 38. I really wish you would unblock this series so that everyone in the US could enjoy it better and not waste time looking through the internet to see if someone was nice enough to up load the episodes for us. If someone is reading this please listen to your viewers!